ADG makes available reference materials and research assistance to Guild members. Materials are available in person and, when possible, electronically. A wide variety of print and photograph materials are available to provide visual references for Production Design research. 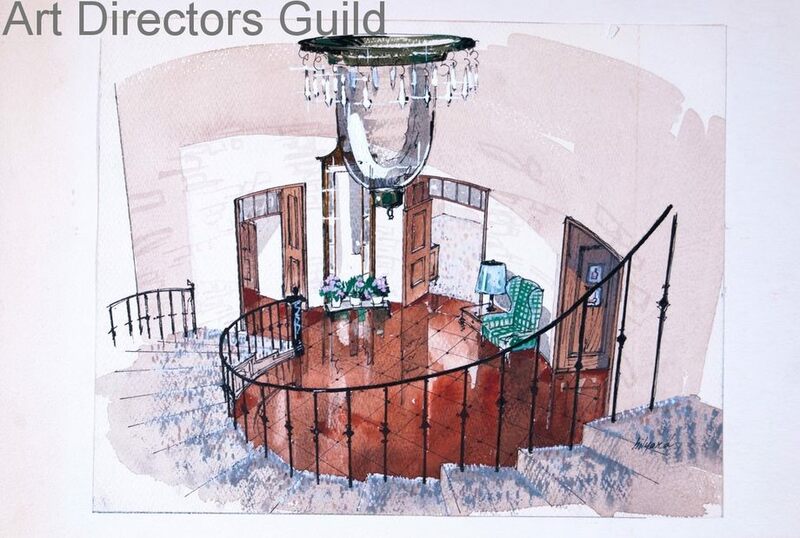 Materials on Guild history and the history and practice of Art Direction and Production Design in film, TV and theater are also held on-site. 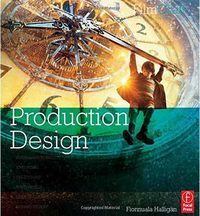 The ADG database is a portal for safe and secure access to library and archival materials for the purpose of benefiting production design professionals and researchers of production art. The site provides a variety of content and several ways to search and browse the collection and to act on that information, such as creating lists, downloading, emailing, and printing records. The collection includes over 5,800 books on production design about architecture, locations, history, and design, as well as vintage issues of Vogue, Life, Architectural Digest, Town & County, and House and Garden. There’s also a wealth of materials related to the history of the Art Directors Guild, including documents dating back to the 1920’s from The League of Art Directors and Associates and issues of Production Design from the 1950’s, as well as materials on Guild events. 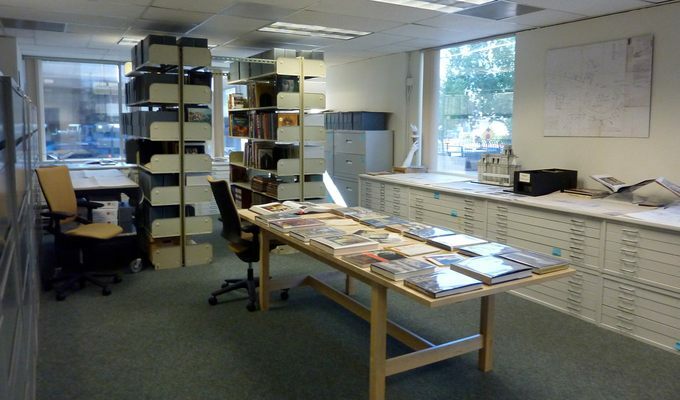 We have around 5000 film, set and personality stills, as well as pamphlet files on a variety of topics, such as art exhibitions and travel brochures. 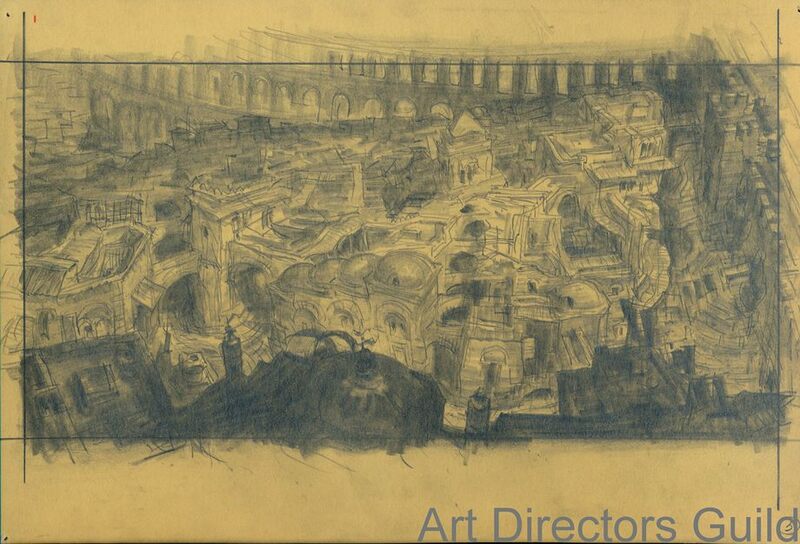 We have also archived original production art, manuscripts, and film assets that are part of the Art Directors Guild collection at the Margaret Herrick Library and Academy Film Archive. The archive also includes photographs, clippings, maps and other printed material from Bob Boyle, Gene Allen, and Ed Stephenson, among others, and many set drawings in the Jan Scott collection and Ed Stephenson collection. Lastly, The Guild collects feature films, box sets, and television series on DVD (1,500 titles). A portion of the media collection includes interviews conducted by Karen Maness in 2012 with thirteen Scenic Artists who have had long careers that span work in theater and film. The larger part of ADG produced media consists of videotaped panel discussions with members of the Art Directors Guild, mainly Production Designers and Art Directors, including Gene Allen, Harold Michelson, William Creber, Brian Eatwell, Patrizia von Brandenstein, Ken Adam, Robert Boyle, Albert Brenner, Jan Scott and John De Cuir, recorded at Art Directors Guild events from 1986-present. Bartholomew worked as an assistant Art Director for the B.B.C. in Birmingham and London in the video television division. He then worked for Westward Television as an Art Director, and worked on several productions in Canada before beginning his work as a television Art Director in the United States. 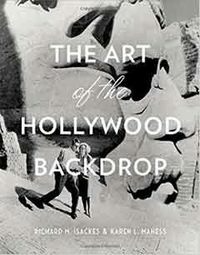 The Collection consists of materials related to Bartholomew’s career as both a Production Designer and an Art Director, with documents from his work in television, live events, theater, and theme park design. It includes original sketches and set construction drawings in pencil, along with photographs, programs and other items related to his projects. The career of Edward S. Stephenson spanned five decades and included classic variety shows as well as sitcoms, television movie and feature film. His credits as an Art Director include Good Times (1974), Sanford and Son (1972), Maude (1972), and All in the Family (1968). Production Designer credits include Blossom (1991), Empty Nest (1988), The Golden Girls (1985), Benson (1979) and Soap (1977). The Collection includes original illustrations, set photographs, set construction drawings, and various image research files. The Film Still Collection consists of 47 film negatives, 1,691 photographs, 644 clippings, 18 posters, and ephemera from films produced between 1914 and 2002. A substantial amount of material is from films produced between the 1940’s and 1970’s with over 100 titles per decade present. 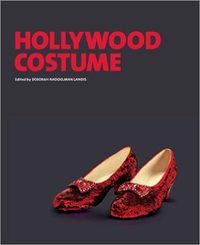 The collection includes images of actors, costumes, scenes, sets and locations from 702 different film productions by title and year produced. Additional related archival material is located in other collections including Set Stills, Television Production Stills, and Personality Files. 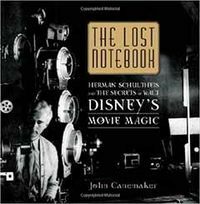 The collection serves as a historical record of productions in the mid 20th century. Jan Scott (1914-2003) was born in Carbondale, Illinois and obtained degrees in Architecture and Fine Arts from the University of Chicago, and also studied at the Art Institute of Chicago and MIT. Scott began her career at NBC in Chicago, and built a notable career over several decades in production design for film and television. The collection consists of materials related to Scott’s career as a production designer, with documents from her work in both television and film. 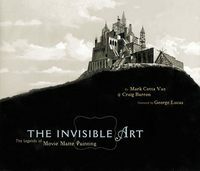 Materials include an oral history interview transcript, original sketches and set drawings in pencil, charcoal, and watercolor, along with production notes, research, and photographs. This collection of 407 items of ephemera ranges a broad variety of topics, including art, architecture, film, US and world travel, automobiles, ships, parks, fitness and sports, and industry. 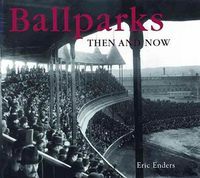 It includes brochures, maps, informational pamphlets, promotional booklets, and government materials that date back as far back as the 1890’s and as recently as the 2010’s. There are also a series of research binders, production binders, script drafts and vendor materials. 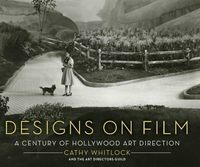 The collection serves as a historical record of film productions in the mid 20th century and documents the styles and developments in art direction throughout the middle of the 20th Century. The Set Still Collection consists of 492 black and white photographs captured from 1922 to 1965. 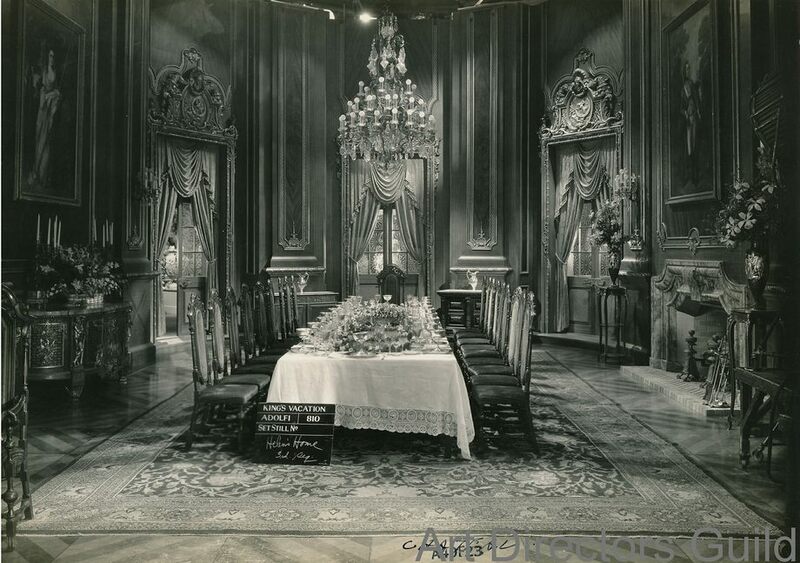 However, a substantial amount of archival materials are from films produced in the 1930s and 40s, consisting of an art deco interior style of furniture and architecture. From looking at the images you can witness the recycling of furniture, materials, and props amongst several of the RKO films produced in the early 1930s. The collection includes predominantly images of purely interior set furnishings, however there are some shots of exterior buildings, as well as images in which actors and members of the crew appear amongst the set. 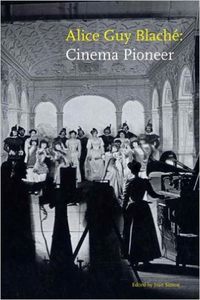 There is a consistent reappearance of credited Art Directors; Anton Grot, Hugh Reticker, Cedric Gibbons, Van Nest Polglase and Robert M. Haas each worked on a large percentage of the films of this collection. Through sourcing the production companies of these set stills, we are able to visibly understand the Studio System that existed in the 30s and 40s era of filmmaking and acknowledge the tight group of studios that dominated the industry during this time. Warner Bros. and RKO can be seen to have the widest level of films produced within this particular collection. An alphabetical inventory of illustration prints by Art Directors Guild members. The size of the collection is 1,393 prints. Night of the Hunter (1955) set sketch. Art Directors Guild makes no claim of ownership of this image and consequently make no warranties in connection therewith. This image is posted for archival purposes only. 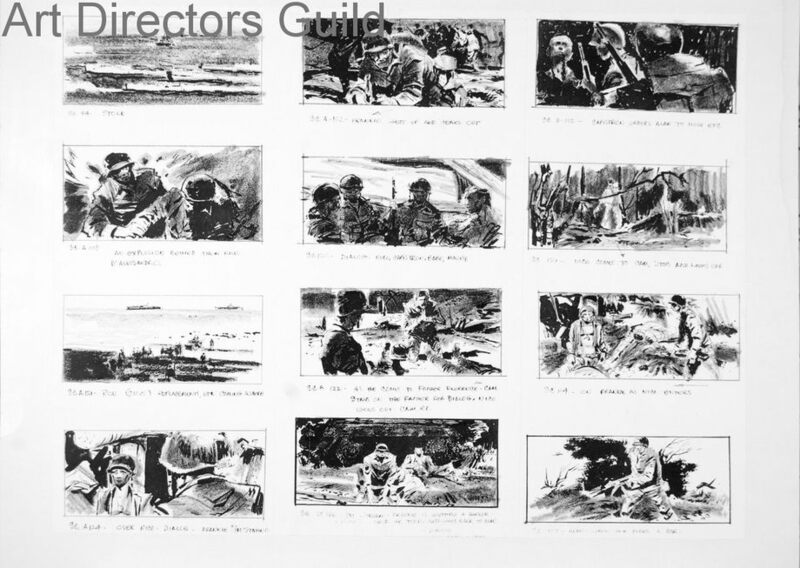 Storyboard signed by Ted Haworth Art Directors Guild makes no claim of ownership of this image and consequently make no warranties in connection therewith. This image is posted for archival purposes only. The King's Vacation (1933) Art Directors Guild makes no claim of ownership of this image and consequently make no warranties in connection therewith. This image is posted for archival purposes only. The Greatest Story Ever Told (1965). Production art by David Hall. Ophel section. Art Directors Guild makes no claim of ownership of this image and consequently make no warranties in connection therewith. This image is posted for archival purposes only. 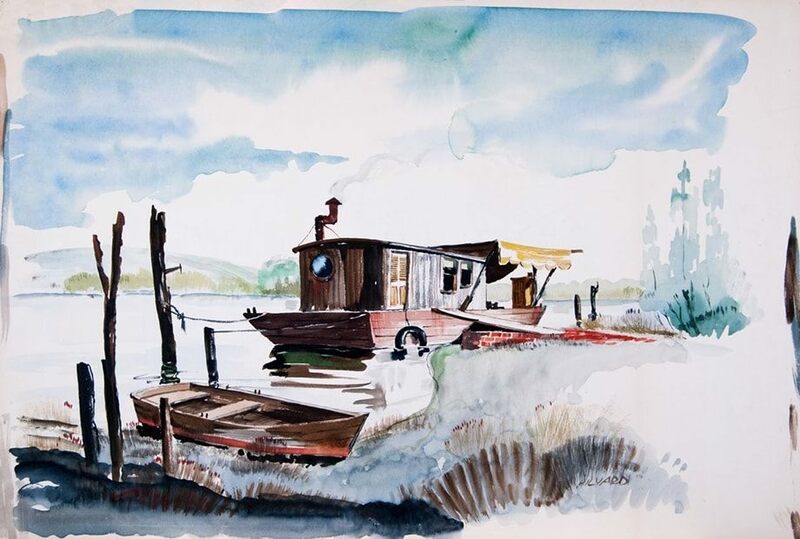 Sketch signed by Hilyard Brown Art Directors Guild makes no claim of ownership of this image and consequently make no warranties in connection therewith. This image is posted for archival purposes only. 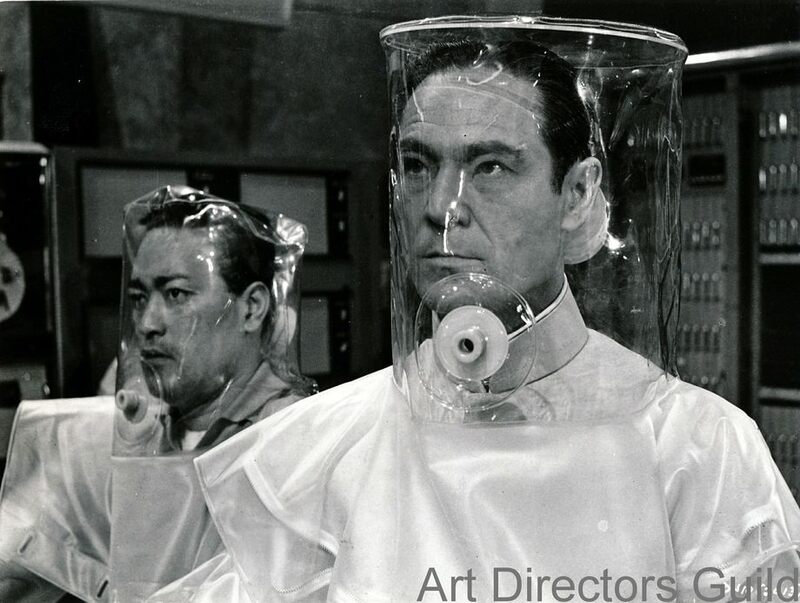 Dr. No (1962) Art Directors Guild makes no claim of ownership of this image and consequently make no warranties in connection therewith. This image is posted for archival purposes only. 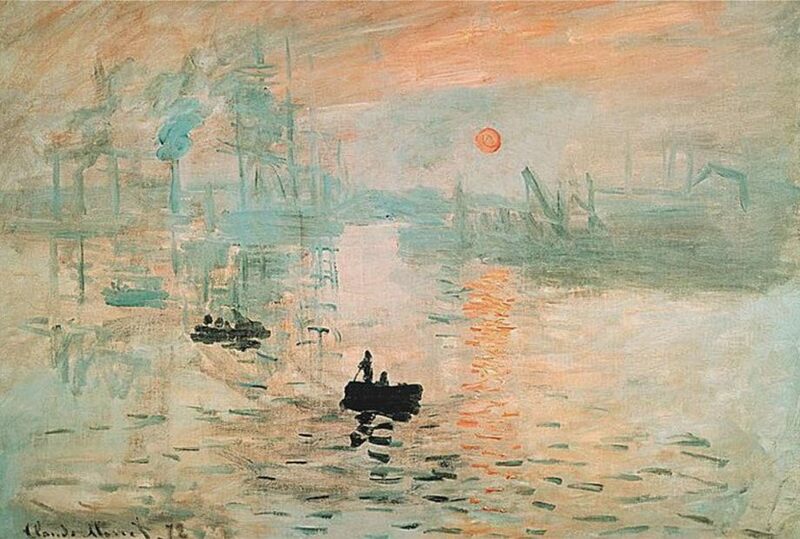 "Impression Sunrise" by Monet (1872) Art Directors Guild makes no claim of ownership of this image and consequently make no warranties in connection therewith. This image is posted for archival purposes only. 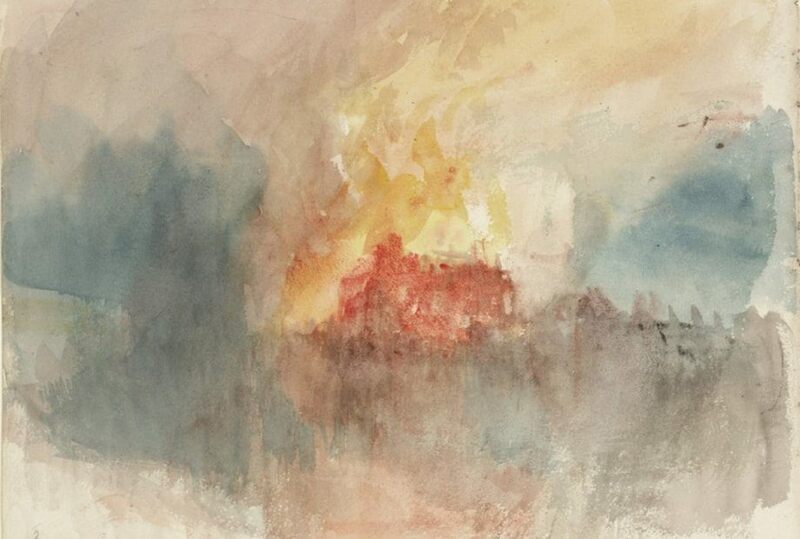 JMW Turner, Burning of the Houses of Parliament Art Directors Guild makes no claim of ownership of this image and consequently make no warranties in connection therewith. This image is posted for archival purposes only.